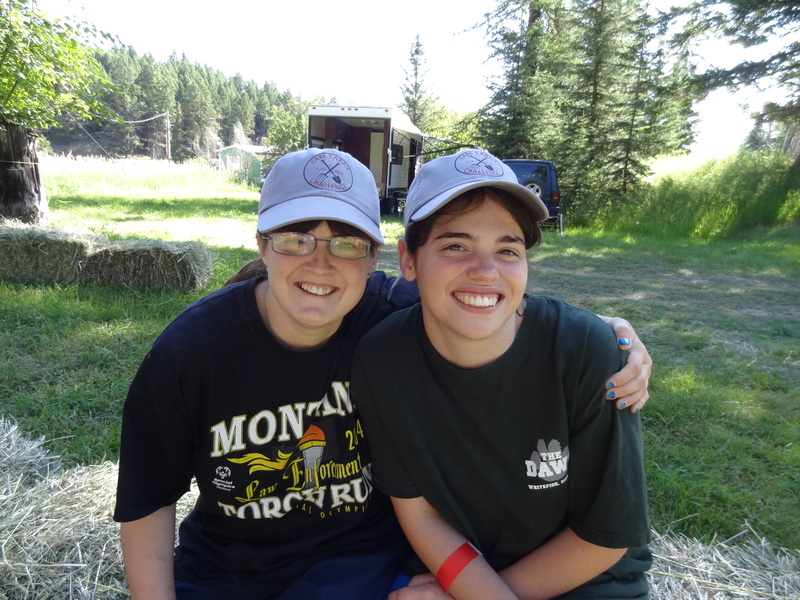 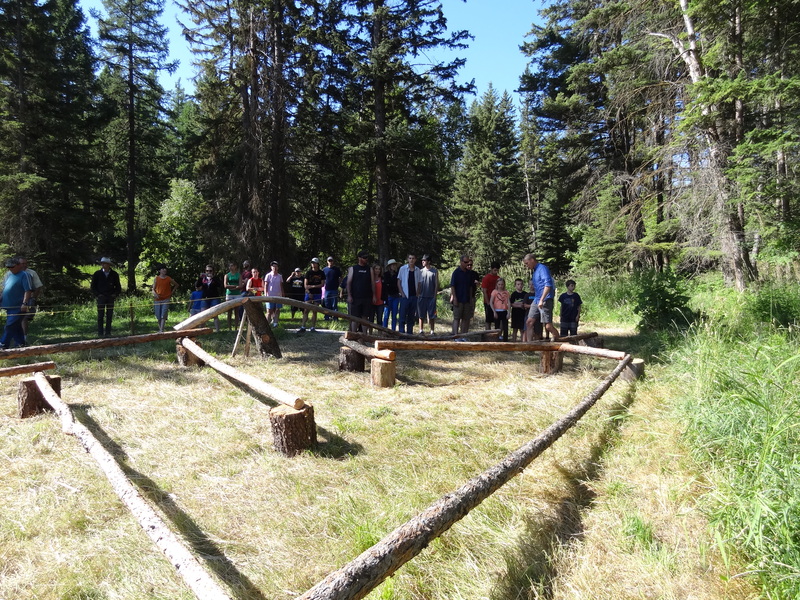 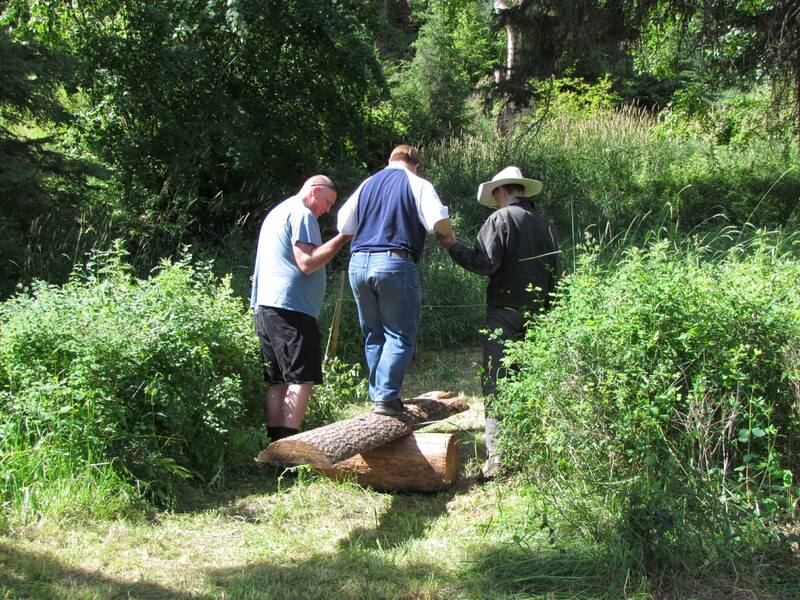 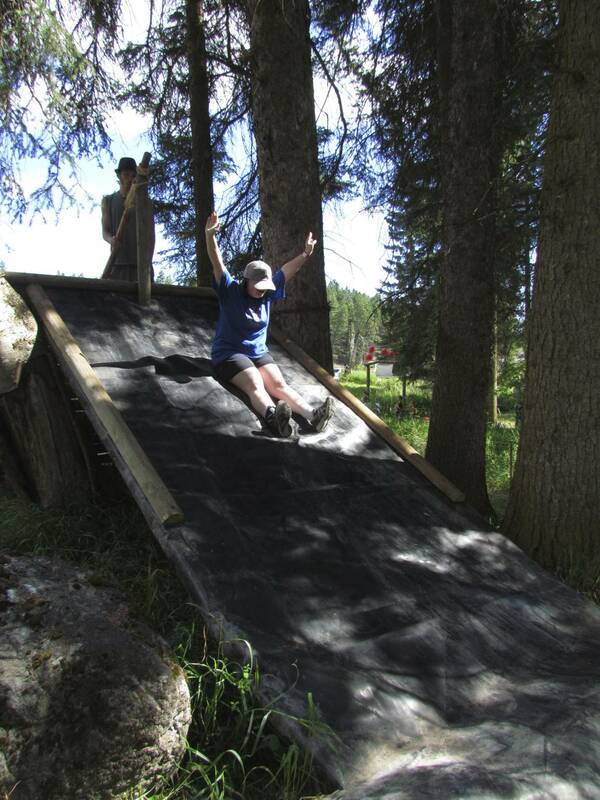 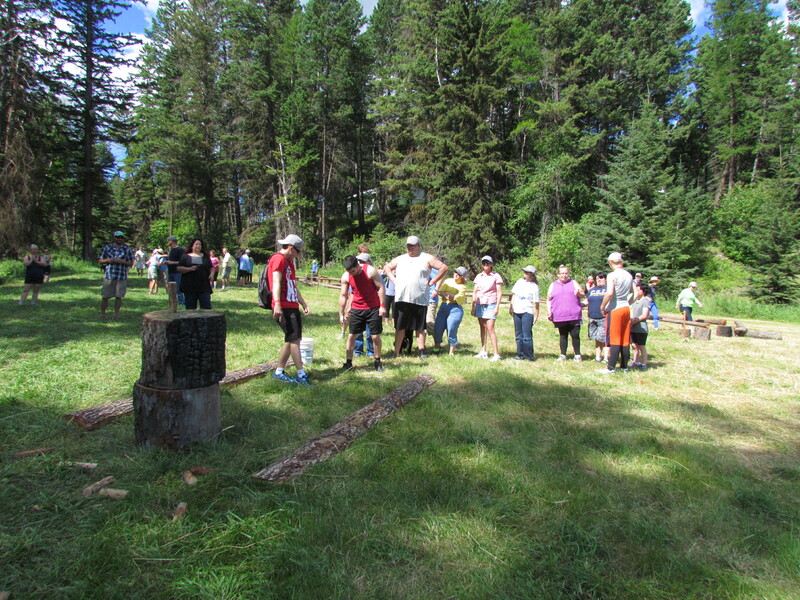 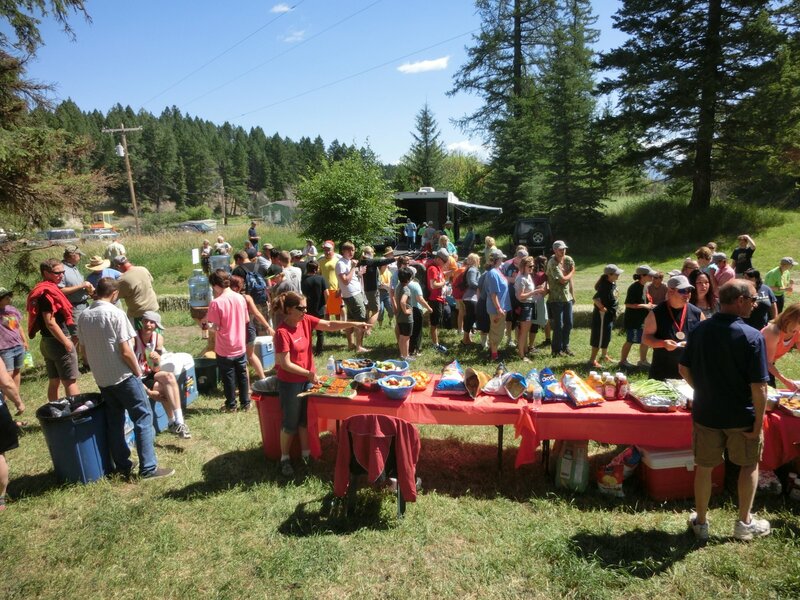 Our Annual Care Farm Challenge is an opportunity for individuals around the Flathead Valley to gather for fun, connection, and a little bit of competition. 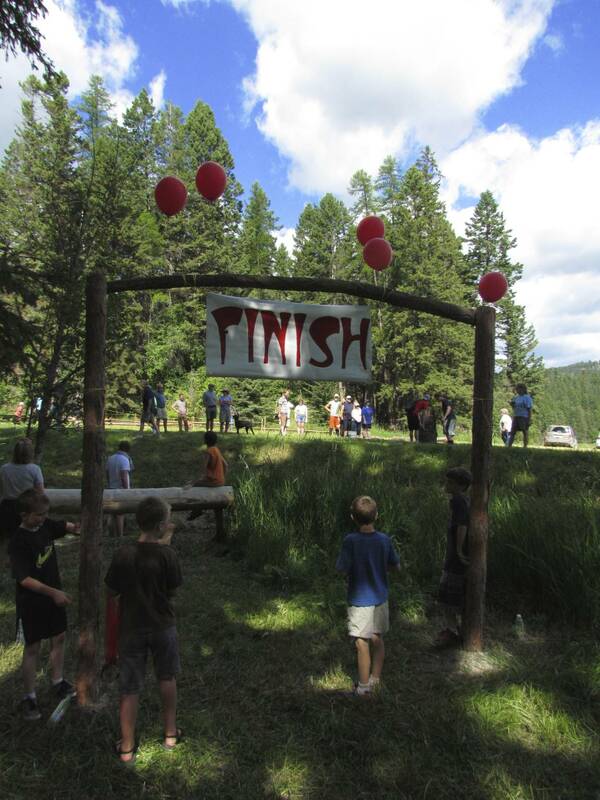 The Care Farm Challenge takes place on the beautiful grounds of Centennial Farm, located west of Kalispell. 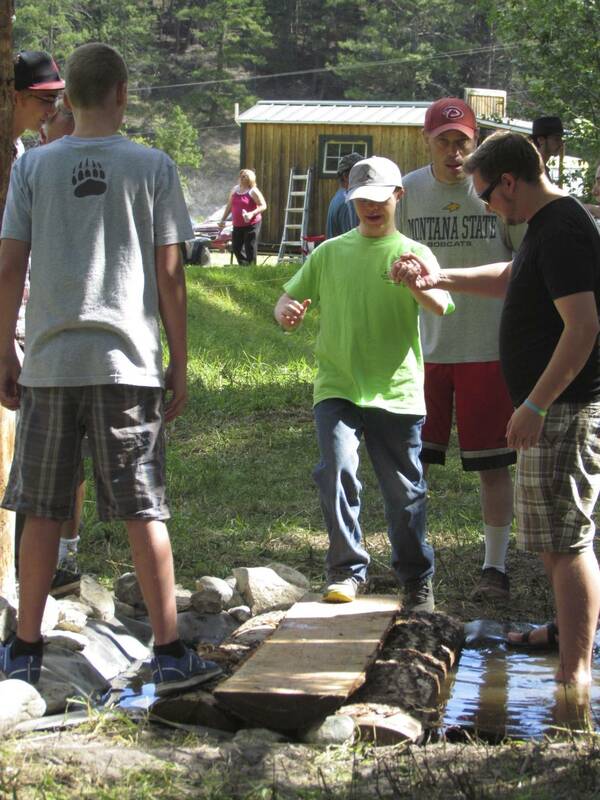 Care Farm participants at Centennial spend many hours creating challenging obstacles to be overcome by their peers. 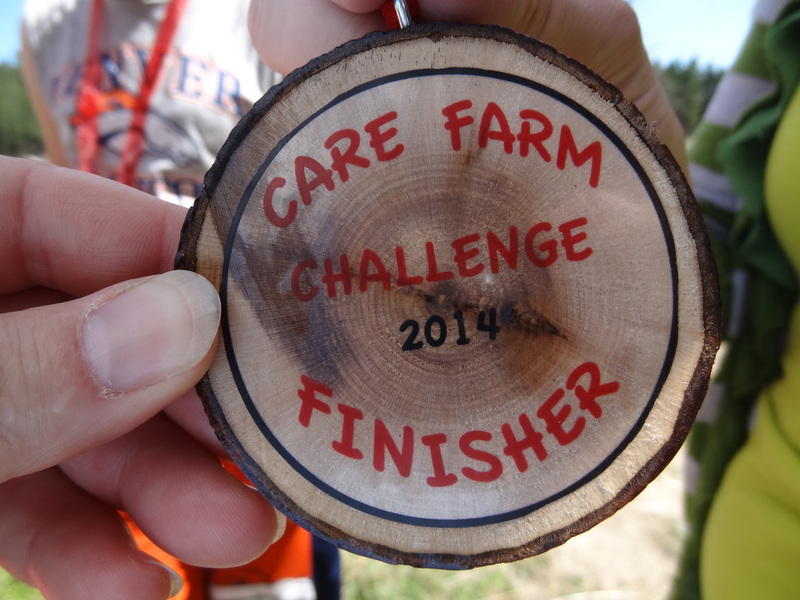 Pictured are some of the highlights from the Care Farm Challenges from 2014-2016.